This is my entry in the 3rd annual What a Character! blogathon hosted by the wonderful blogs Once Upon a Screen, Outspoken and Freckled, and Paula’s Cinema Club. This blogathon celebrates character actors who rarely starred in films but made an enormous impact in smaller roles. Be sure to check out the other posts in the blogathon! 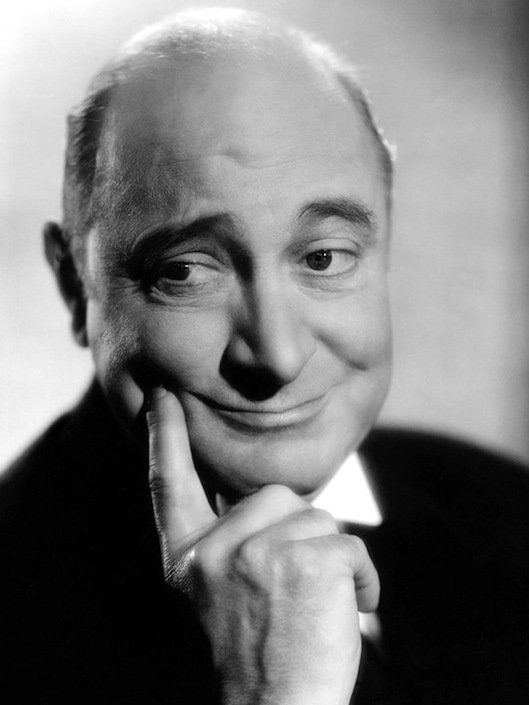 My character actor is the great Eric Blore, whom you have probably seen and chuckled at in his many incarnations as a perfectly British but somewhat “off” butler or valet. Blore steals the scene with his elastic face, big, expressive eyes, and crisp English accent; he’s smarmy, properly disdainful, politely condescending, and usually very odd. He was in five Astaire–Rogers films and two Preston Sturges comedies, and he acted with the Marx Brothers (Love Happy, 1950), Laurel and Hardy (Swiss Miss, 1938), and Hope and Crosby (The Road to Zanzibar, 1941) during his two decades and eighty films in Hollywood. Blore was born in England in 1887, and he began work as an insurance agent at the ripe old age of eighteen. His passion was performing, though, and after serving in the infantry in WWI he started a career on the London stage. He came to Broadway in 1923, and was a popular addition to musical revues. His first Hollywood film was The Great Gatsby (1926), but it wasn’t until 1933’s Flying Down to Rio, the first Astaire-Rogers pairing, that he made a big impression. 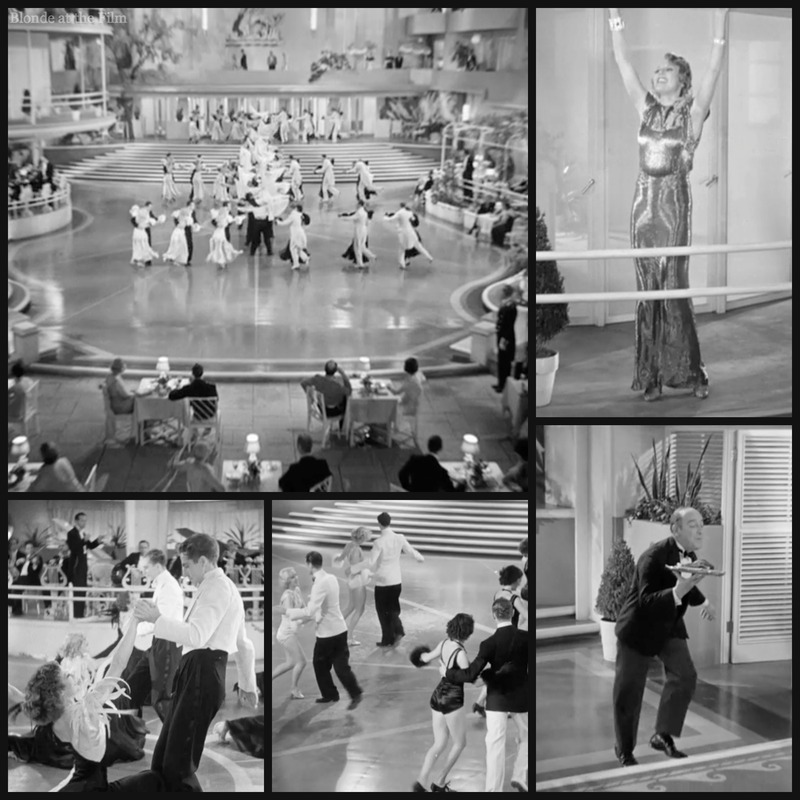 In Rio, Blore played a smug hotel manager, and would perform similar roles in four more Astaire-Rogers’ films, The Gay Divorcee (1934), Top Hat (1935), Swing Time (1936), and Shall We Dance (1937). He also played the protagonist’s goofy valet Jamison in the Lone Wolf series, appearing in eight of the films between 1940 and 1947, and he voiced Mr. Toad in Disney’s animated film The Adventures of Ichabod and Mr. Toad (1949). 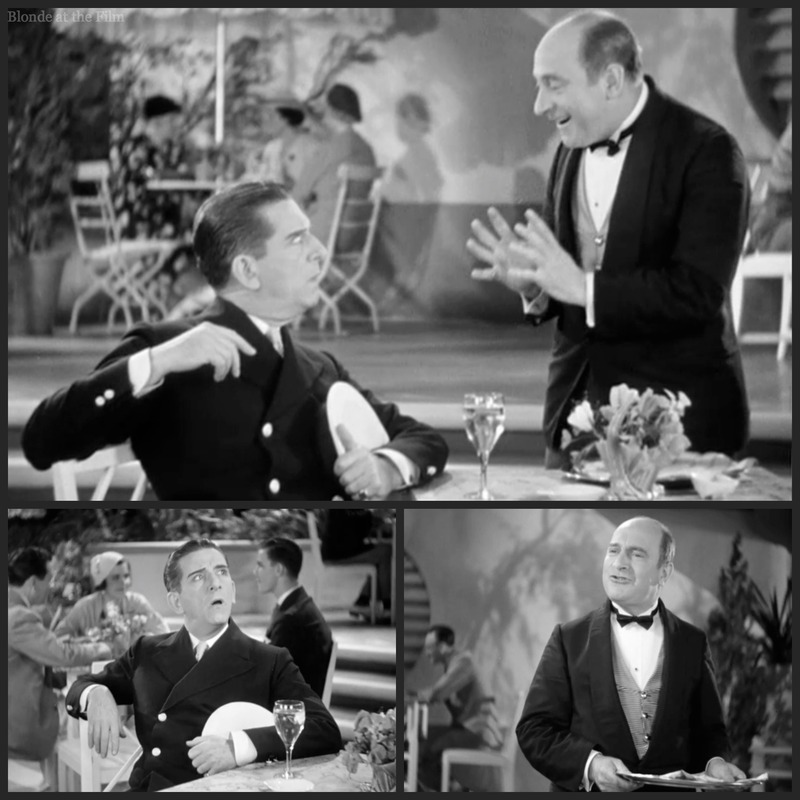 I adore Blore as the capable-sounding but actually silly waiter in The Gay Divorcee, a role he had recently played in the Broadway version with Astaire and Erik Rhodes. Blore’s over-enunciated slapstick wordplay with Edward Everett Horton makes me laugh every time. He also holds some very important information that solves the major plot problem, though he doesn’t realize it. Blore plays a similar character in Preston Sturges’ Sullivan’s Travels (1942). He’s terrific and dry and devoted as Sullivan’s (Joel McCrea‘s) valet. When Sullivan orders some “hobo” clothes from the costume department and skulks around his beautiful bedroom trying them out for his journey, Blore says, “Aren’t you rather overdoing it, sir?” in a timid but spot-on observation. And then Blore proves he’s not just hilarious with dialogue when he takes an amazing fall into the pool when he is trying to rescue Greig. Next comes one of my very favorite Blore moments. 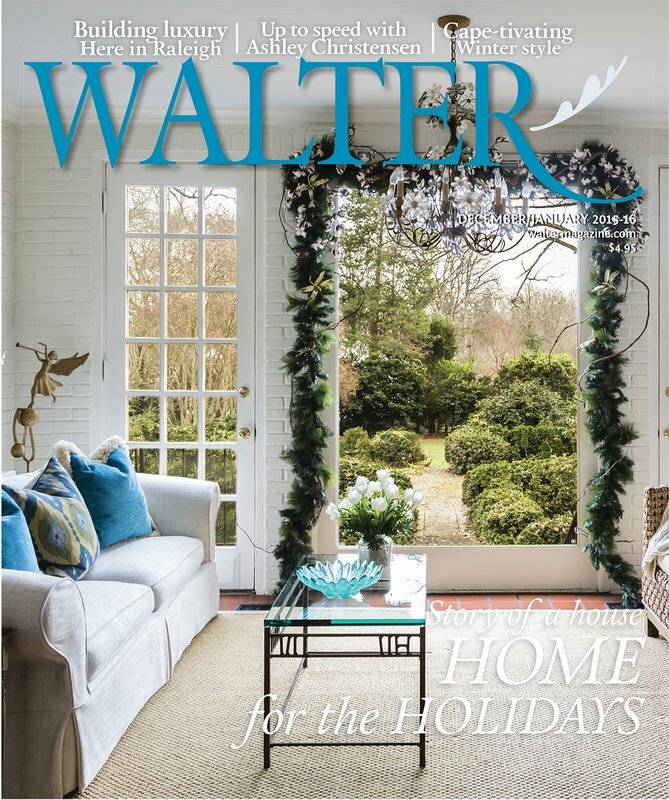 Since Sullivan and the girl want to start their journey that day, the butler calls the railroad station to ask if there are any east-bound freight trains departing that evening. Then he inquires, in his impeccable British accent, if the train carries tramps, and if so, where do they get on? Of course the guy at the station hangs up on him, so then Blore calls back and attempts to get the information in another way. He ramps up his upper-crust accent and precise diction to pretend that he made a bet with some of the men “at the club” about where tramps board the east-bound train. He’d be ever so grateful if the railroad man would settle the bet by telling him where hobos jump on. And the man does! “A different approach to the same problem,” Blore says smugly to the butler. 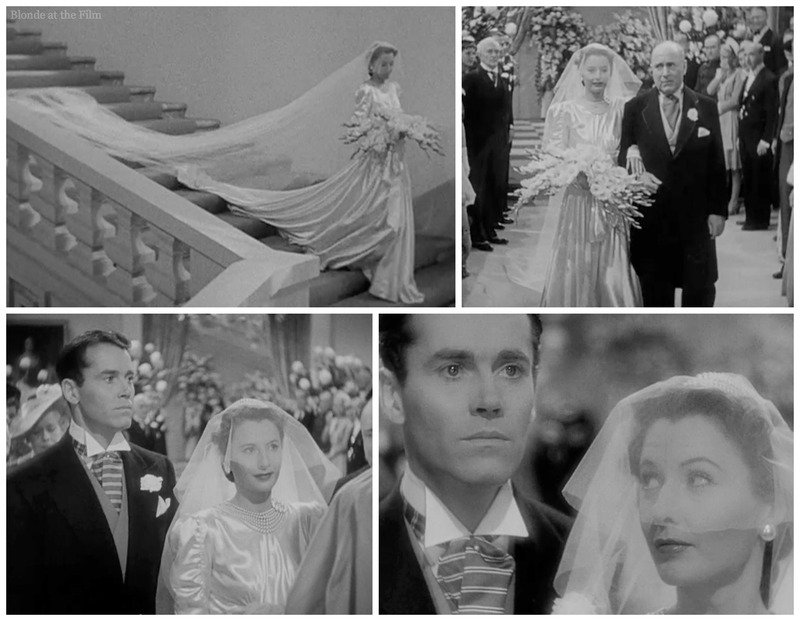 Another of my favorite Blore performances is in The Lady Eve (1941). He plays a con man/cardshark friend of Jean (Barbara Stanwyck) and her father. They meet when Blore is conning the super-rich in Connecticut by masquerading as an English aristocrat named Sir Alfred McGlennan Keith. He has wormed his way into the millionaire set, and an occasional card game with those suckers has him set up quite nicely! Blore is even more “British” than usual in his caricatured identity as Sir Alfred. He’s even snarkier, too, as he mocks the wealthy morons he’s fleecing. He’s even wearing a monocle. Later on, his expression of utter dismay as he walks Jean down the aisle is magnificent! Blore continued acting in small roles with his last credit coming in 1955 in Bowery to Bagdad. In 1956 he suffered a stroke and retired from acting at the age of 69. But there was more silliness ahead in a Sturges-esque mix-up at the end of Blore’s life. 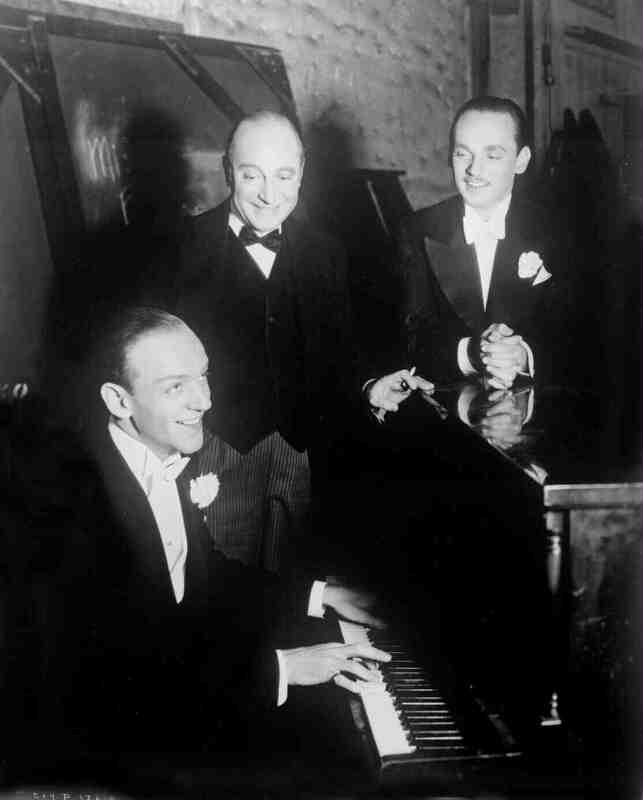 Critic Kenneth Tynan mentioned “the late Eric Blore” in an article in The New Yorker in 1959, but Blore was still alive, and none too happy with the mistake! His lawyer requested that The New Yorker print a retraction, which the magazine furiously and shamefully forced Tynan to do. This was a big deal, as the editor claimed that the magazine had never had to print a correction in its entire history! So Tynan wrote an apology and the magazine featured it in the next issue, which was published on March 3. That was all well and good, except that on March 2 Blore suffered a fatal heart attack. So on the morning of the 3rd, The New Yorker appeared on newsstands with an apology about erroneously reporting Blore’s death, while the daily newspapers printed news of his actual demise! It’s straight out of the kind of wacky comedy in which Blore excelled. 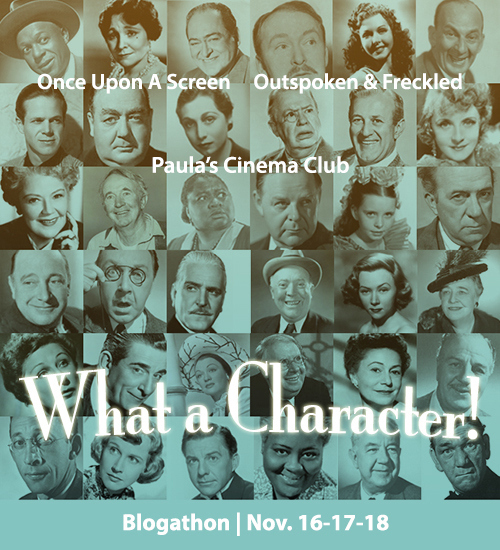 Thanks to Paula’s Cinema Club, Once Upon a Screen, and Outspoken and Freckled for hosting this great blogathon! To read about other fantastic character actors like Eric Blore, visit the other entries listed here. For more, follow me on Twitter, tumblr, pinterest, and Facebook! And to buy some of Eric Blore’s films, click here! A great testimonial to a character actor whose work I, too, have always admired, though I feel . . . sympathy for him in all those Lone Wolf movies. Thanks! I’d love to see more of the Lone Wolf series. I’d love to see more of the Lone Wolf series. The death notice mix-up is hilarious. Talk about leaving ’em laughing! I am most grateful for Blore’s work for Disney. It proved an easy way to get my kids to watch other classic films by letting them know they could check out the real “Toady”. Thanks for stopping by, Patricia! I regret to say that I have never seen the Mr. Toad movie…next on my list! Thanks, Aurora! Horton and Blore together are almost too much! 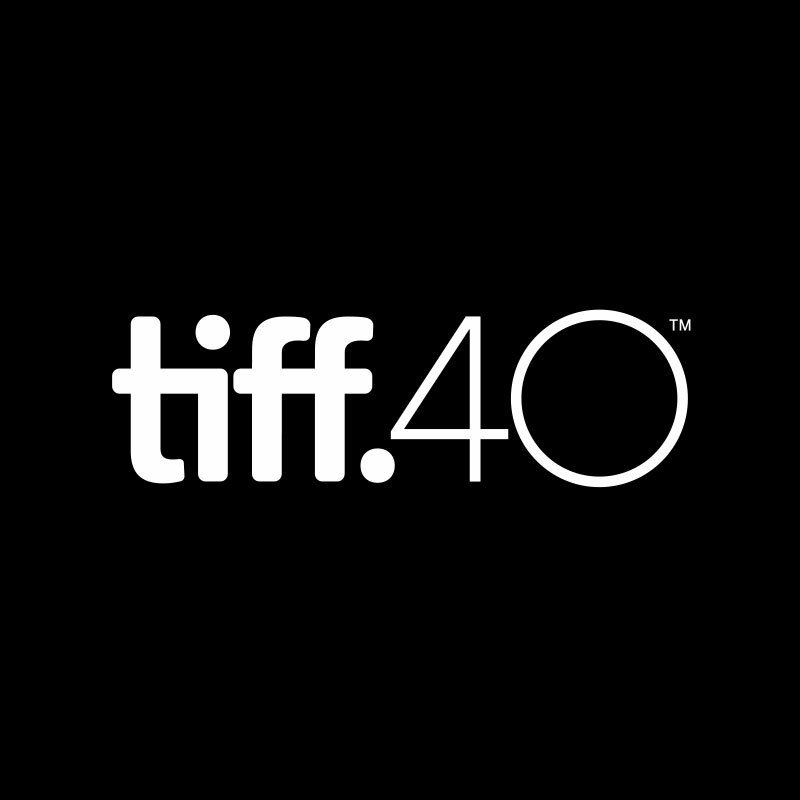 Thanks for hosting this fantastic blogathon! A lovely tribute to a great character actor! What a fun write-up for one of my absolute fave character actors! Funny enough- I chose Edward Everett Horton as my pick and I think these 2 were synonymous with all of my favorite comedies of the 30’s. Both with those distinctive voices and signature ‘looks’, oft both playing the butler. 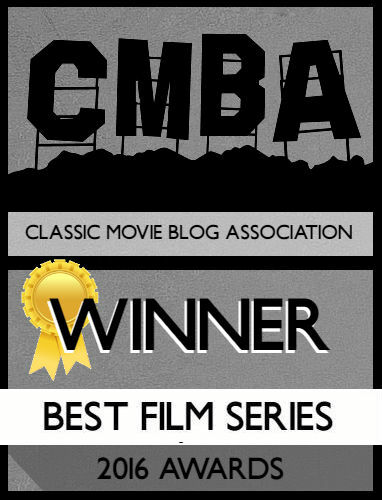 Thanks for joining our blogathon! Thanks, Kellee! Both Horton and Blore were so good at being proper and goofy at the same time. 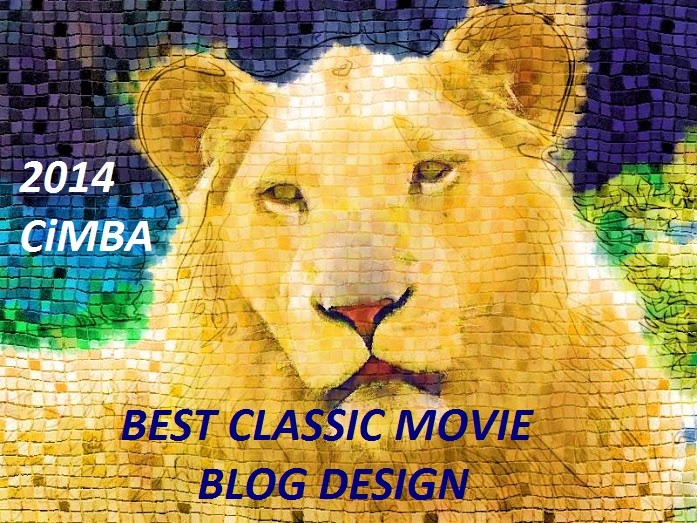 Thanks for stopping by and for hosting this great blogathon! Eric Blore onscreen is sheer heaven and your tribute to him is a joy. Thanks for all the links, too! “The Gay Divorcee” is my sentimental favorite among the Astaire/Rogers films (it was my first glimpse of them) and Blore, Horton, Erik Rhodes and Alice Brady made for a brilliant supporting cast. 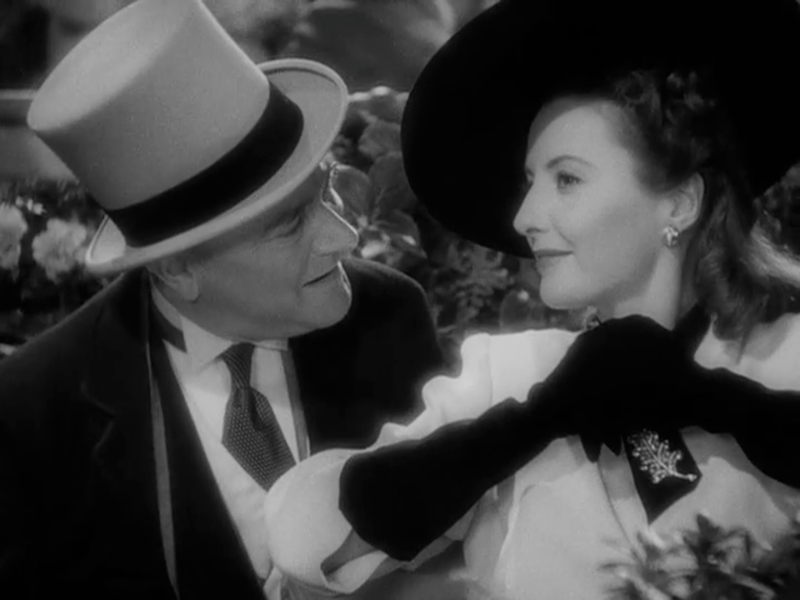 “Lady Eve,” of course, is one of my all-time favorites and, once again, Blore’s turn was perfection, a gem among (many) gems. Thank you! 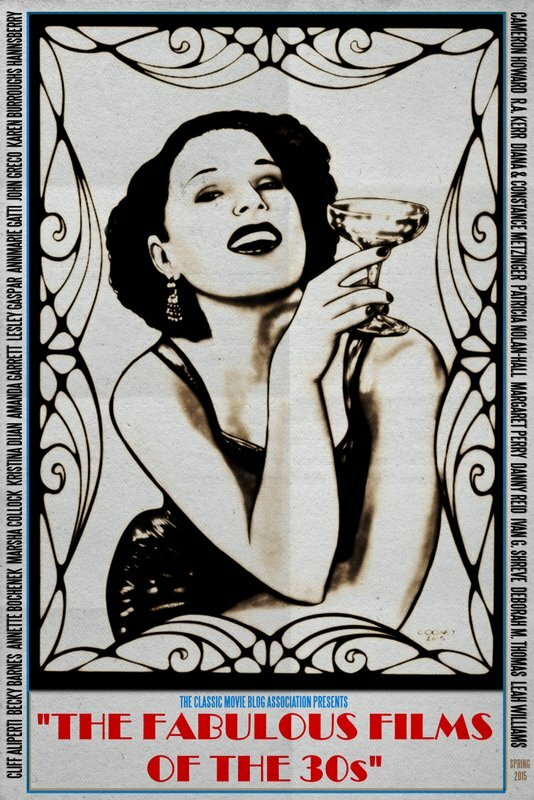 I agree, it’s hard to beat The Gay Divorcee’s supporting cast and The Lady Eve is such a pleasure! Thanks for reading! 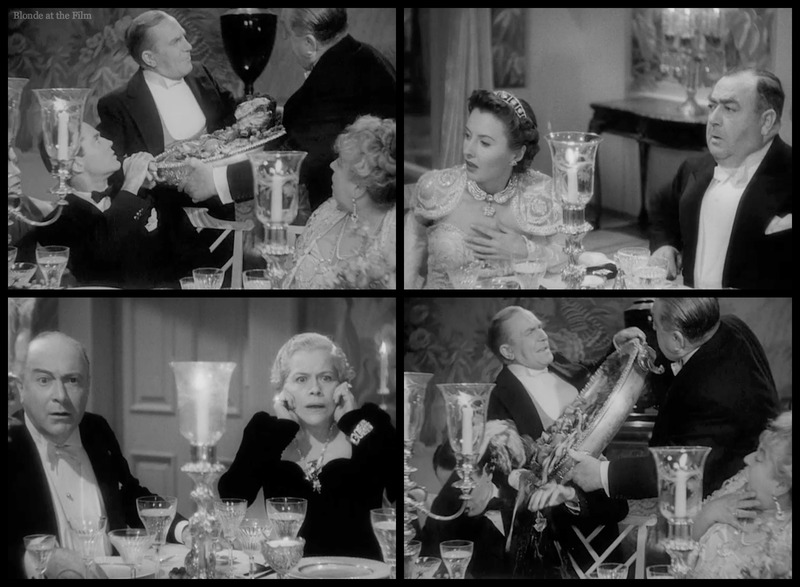 I just love Eric Blore, who exemplified a particular style of comedy, British manners in the casual American setting. He’s always so perfect in what he does (and the story on the mistakes and retractions about his demise – unbelievable!). Thanks for such a great post! Thank you! Glad you stopped by! My favorite of the British butlers and valets, he gets off the most unexpected lines! 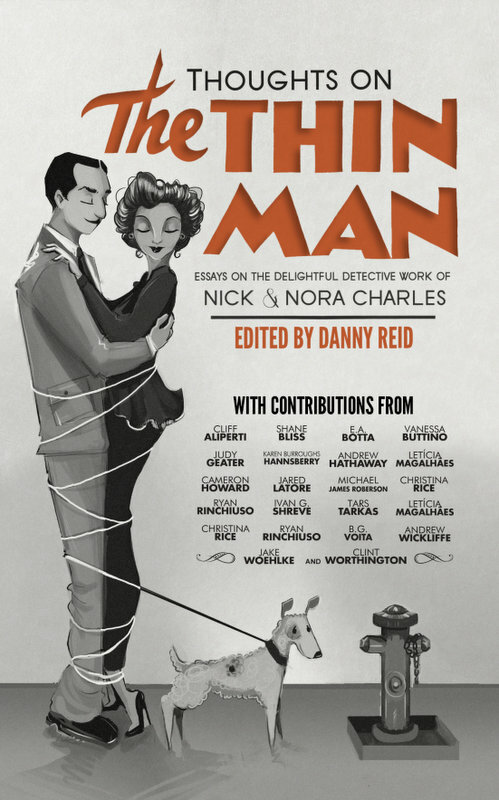 He’s great in the big titles you mention, but I’m glad you made mention of his work on the Lone Wolf series too, because that’s where he really won me over. By that time he could twist his face into so many positions that he was almost as scary as he was funny! Loved your coverage and your perfect finish–Mr. Blore’s too! That New Yorker mix-up is one of my favorite stories. Thanks, Cliff! He does have an amazingly elastic face! Thanks for reading! Eric Blore was a first-rate scene stealer. I adore his performances in the Astaire-Rogers films (especially his scenes with Edward Everett Horton). He also gave what might be the best performance in a Bowery Boy comedy: BOWERY TO BAGDAD, in which he played a genie…as only he could. I must see Bowery to Bagdad! Thanks for stopping by, Rick! Here’s to Eric Blore, who is always a treat to watch on screen. I agree with Rick (above) re: EB’s scene-stealing abilities, and the wonderful way he and Edward Everett Horton played off each other. What a great addition to the blogathon! Thank you! Blore and EEH are pretty terrific together! Can you imagine a buddy movie starring those two? Or a Downton Abbey-esque thing where one is the valet and the other the butler? Thanks for reading! Wonderful Post! Thank you for Including so many clips. I haven’t watched The Gay Divorcee in many years and I had forgotten just how hilarious he was in that films. Thanks for the reminder. Next time I watch an Eric Blore film I will make sure to pay extra close attention to his performance. HE WAS THE BEST. I’M LOST WITHOUT HIM. Hi Betty Lou! I’m so sorry for your loss. He must have been an extraordinary man! It’s wonderful to hear from you, and I’m so glad you liked this post! Dear Betty Lou Blore — we are very sorry to learn about the loss of your dear husband Eric Blore, Jr. My wife and I would very much like to get in contact with you, as we believe you and Eric Blore, Jr., lived for a couple of years (1974–76) as newlyweds in a house in the north Kentwood section of Westchester, CA, that has been our home since 1998. If our recent ‘amateur history detective’ information here is correct AND you wouldn’t mind sharing with us your recollections of those years and that mid-century-modern house, please feel free to contact us ! (Clicking our names here should take you to Jim’s facebook page …).